Find our more about Montenegro at Wikipedia here. 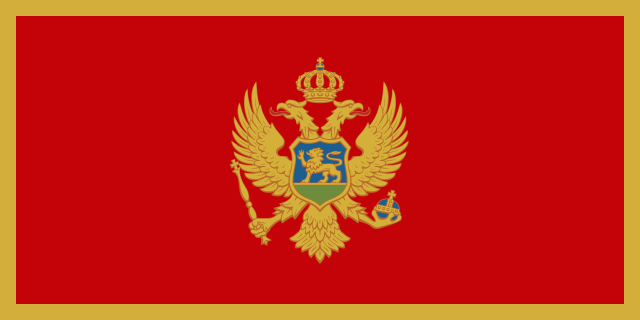 If you’re interested in working into Montenegro apostolically, contact Keir for more information. Check out Keir’s website for contact details.